Eric Morrison is the President of STEELWAGON™, a marketing and advertising agency based in West Covina, California. STEELWAGON™ is a group of artists, graphic designers, photographers, web developers, videographers, filmmakers, and a network of advertising partners across America. STEELWAGON™ helps its clients grow their sales through graphic design, printing, promotional items, web design, and marketing and advertising services. STEELWAGON™ is responsible for the design and development of the Greater West Covina Business Association website. 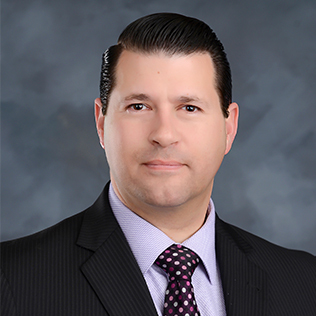 Eric Morrison is thrilled to serve on the Advisory Committee for the GWC and is eager to support the local business community in the greater West Covina area. STEELWAGON™ offers reduced rates for all GWC members. Call STEELWAGON™ today to inquire about the “GWC Graphic Design Retainer” (only $555/month).